Today we shall present four additional members of the First Quorum of the Seventy to you for your votes. 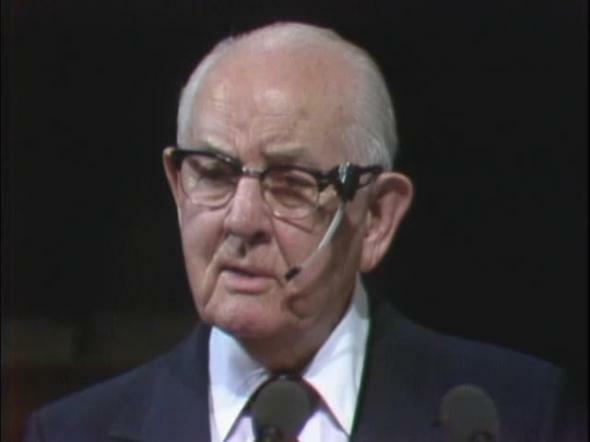 In 1941, five high priests were called to assist the Twelve Apostles in their heavy workload, and to fill a role similar to that envisioned by the revelations for the First Quorum of the Seventy. 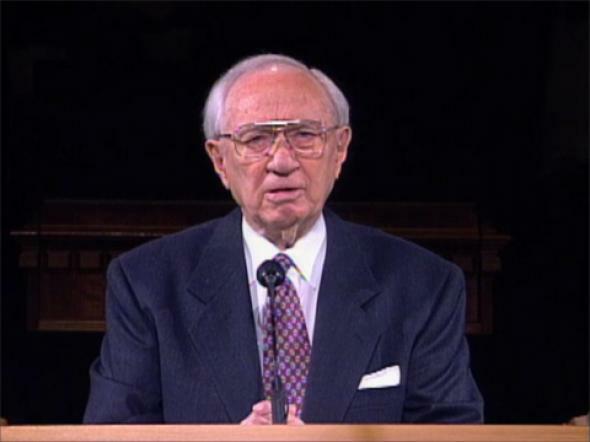 The scope and demands of the work at that time did not justify the reconstitution of the First Quorum of the Seventy. In the intervening years, additional Assistants to the Twelve have been added and today we have twenty-one. Commencing a year ago, brethren other than the First Council of the Seventy were called into the First Quorum of the Seventy, and at present there are fourteen in that quorum, including the First Council. 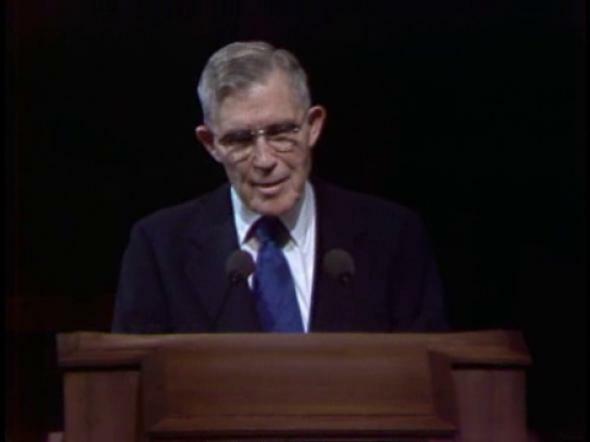 Since the functions and responsibilities of the Assistants to the Twelve and the Seventy are similar, and since the accelerated, worldwide growth of the Church requires a consolidation of its administrative functions at the general level, the First Presidency and the Quorum of the Twelve, with the concurrence of the Assistants to the Twelve and the First Quorum of the Seventy, have felt inspired to call all of the Assistants to the Twelve into the First Quorum of the Seventy, to call four new members into that quorum, and to restructure the First Council of the Seventy. You will see that these changes, which are reflected in the list of General Authorities to be read by President N. Eldon Tanner, bring to thirty-nine the total number in the First Quorum of the Seventy thus providing a majority for the transaction of quorum business. With this move, the three governing quorums of the Church defined by the revelations—the First Presidency, the Quorum of the Twelve Apostles, and the First Quorum of the Seventy—have been set in their places as revealed by the Lord. This will make it possible to handle efficiently the present heavy workload and to prepare for the increasing expansion and acceleration of the work, anticipating the day when the Lord will return to take direct charge of His church and kingdom. 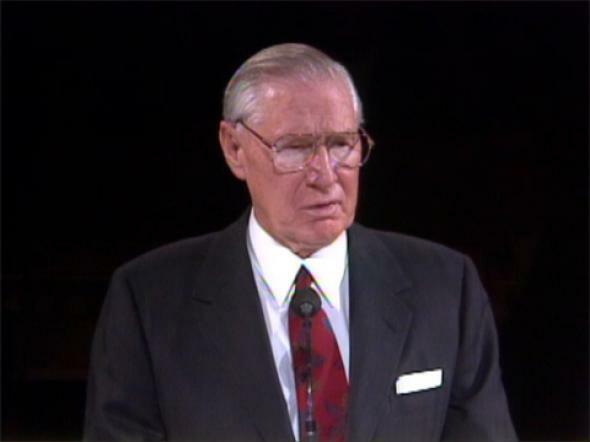 President N. Eldon Tanner, first counselor in the First Presidency of the Church, will now present the General Authorities, general officers, and general auxiliary officers of the Church for the sustaining vote of the conference.